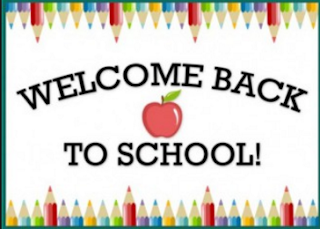 Welcome back to school it is term 2. Hope you had a great holiday and hope you are ready for term 2. Get your brains switched on and start learning for term 2.